I’ve felt a sensation of freedom several times in my life. I remember the day we made the final payment on my husband’s school loans. Another time was writing a check for the last of the medical bills after Jack’s back-to-back surgeries last year. Whew. It felt like someone had lifted a weight off my shoulders. We had discretionary money again. No more fear that we would be turned over to a credit agency and penalized for not paying soon enough. No more reminders in the mailbox that we owed something to somebody. It was a wonderful feeling. When have you experienced a sense of freedom? 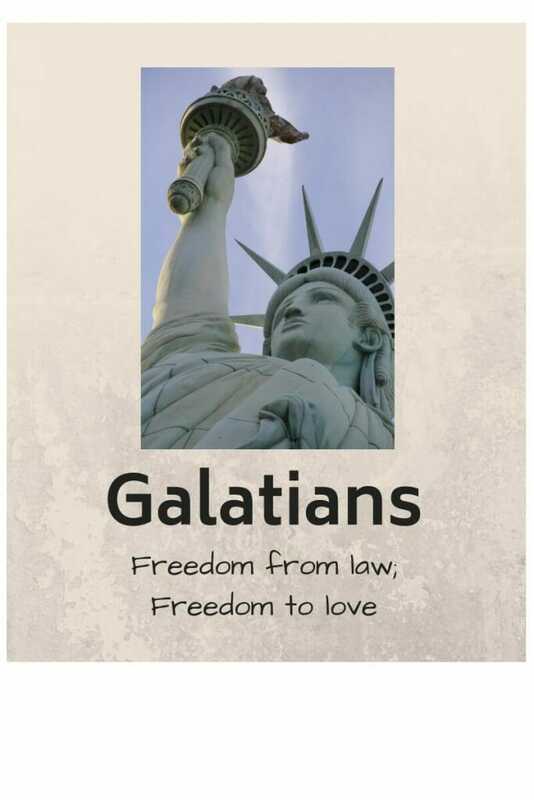 The book of Galatians is often called the charter of Christian liberty. Why would Paul connect the Gospel message with the imagery of freedom? Paul uses some strong language about those who would dare mess with the gospel message. The first thing we need to ask ourselves is: What is the Gospel? What important components of the Gospel does Paul mention in Galatians 1:3-5? Over and over, the New Testament writers stop in the middle of their accounts, sermons, and letters to describe the gospel message. I call these verses the Gospel in a nutshell. Can you list other “gospel in a nutshell” verses? Share your findings in the comments of this blog post. Why was Paul so passionate about preserving the integrity of the gospel message? Paul makes it very clear that we cannot save ourselves. God is such a holy God that even one sin would separate us from His holiness. There is no way possible that we can fulfill the entire law, so why even try to do it on our own? If you base your salvation on obeying one particular law, then you must obey every law, which is impossible for any of us. 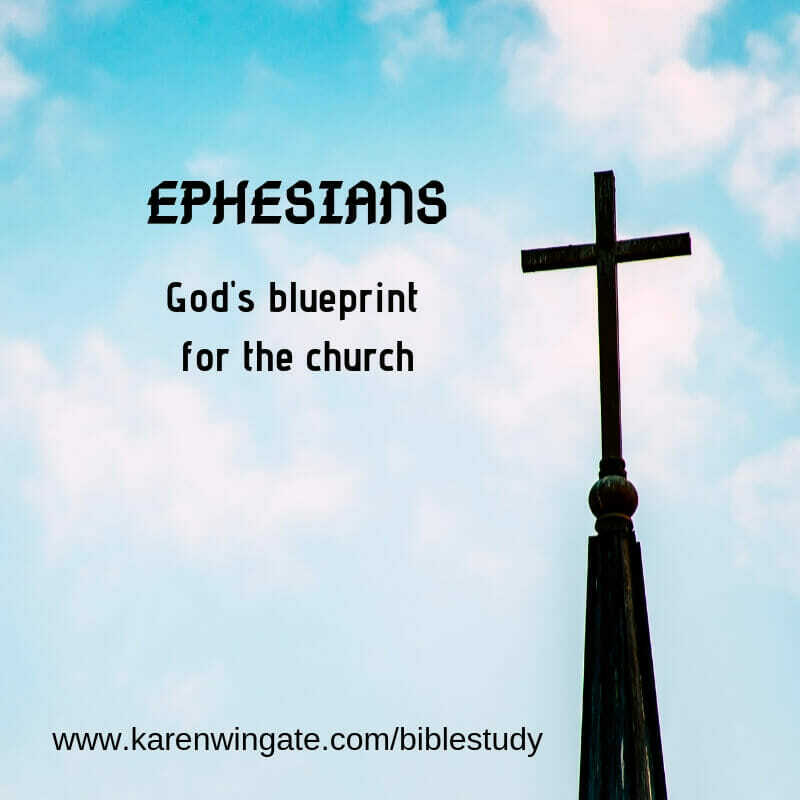 Over the centuries, what large groups have tampered with the Gospel message and have added other practices and requirements to membership in God’s Kingdom? Why would Paul cringe at these attempts? We can easily point fingers at groups who have added practices, written second volumes to the Bible, and made long lists of rules for membership to their brand of Christianity. Let’s look at ourselves. How do we fall into the trap of legalism? It was tough for me to come up with my own list. Completing these sentences helped me discover how I’m trying to win my way into God’s favor. I would be a better Christian if . . .
Satan likes to accuse me of . . . The church would burn down if I . . .
God and others would disapprove of me if I stopped . . .
I’m not being a good Christian if I . . . I should . . . .
How would you complete those sentences? Can you add other sentences that reveal how you are working your way to Heaven? God still holds us responsible for moral law. The New Testament contains many commands for which God does hold us accountable. But the big difference is that He wants us to obey out of our trust in Him and our love for Him, not out of a feeling of do’s and don’ts. We engage in many daily activities where there is no right or wrong. God will think no less of me if I wear pants instead of a skirt to church Sunday morning, play SkipBo, drink coffee, or miss attending a social group meeting at church! As I was preparing this lesson, I went to bed that night, berating myself that I had skipped my morning devotions and prayer time. Some Christian you are, that hideous voice whispered inside my head. Then I thought of my activities over the day: I attended church, took notes on the sermon, got weepy over the Communion meditation, engaged in the Sunday School discussion about Matthew 7, worked on preparations for this Bible study, and attended my husband’s evening Bible study. I had been immersed in the Word of God all day long! Yes, morning devotions is a good idea and it will help me grow in my walk with Christ. But there is no “Thus saith the Lord” about morning devotions, only biblical examples. God does not keep a tally sheet of how many times we attend church or fail to study the Bible. But His Word is explicit that we do something with what we read and learn. He cares most about our attitude. Why do you think people want to add legalism to our faith in Christ? Why do we still try to please God by what we do? How is the choice to live by faith a better way to reach God? How has your relationship with Jesus brought you freedom? 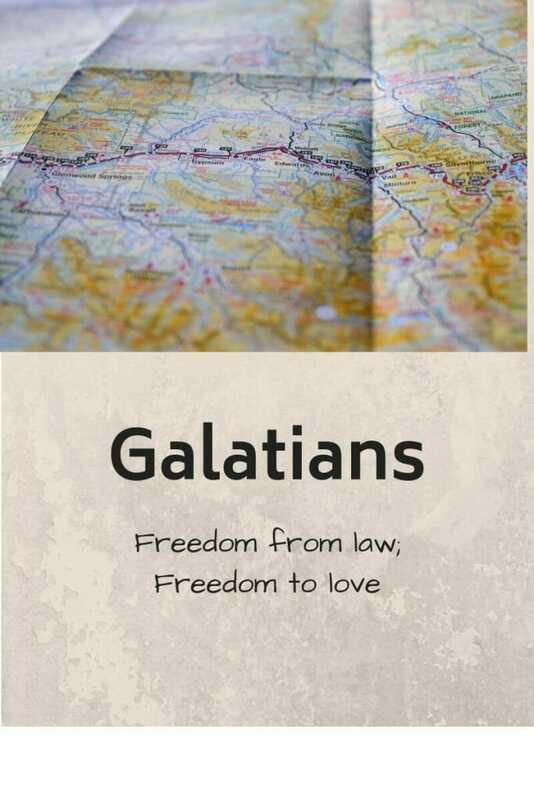 Galatians Bible Study Introduction: Where in the World is Galatia? Welcome to our Bible study on the book of Galatians. This week, we’ll look at an introduction to the book: the writer (Paul), his audience (the Galatians), and the issue Paul needed to address in his letter. It must have been hard for the average Christian Jew to incorporate Christianity into their daily lives. Yes, they’d been waiting millennia for the Messiah. They understood Jesus’ death as the atoning sacrifice for sin and His resurrection that established Him as the divine Son of God. But what next? Does that mean to stop bringing animals to the Temple each year? Could they still celebrate Passover? What about circumcision? Eating pork? That part of the Christian struggle has not changed in the last 2,000 years. Holding on to rituals as a way to garner my “in” with God, still sneaks into our Christian lingo. Living by faith is nice talk but don’t I have to do something to receive God’s favor? Let’s put ourselves in the sandals of a Christian Jew. Think about a time you were resistant to change. Why was it hard? What caused you to finally accept the change? 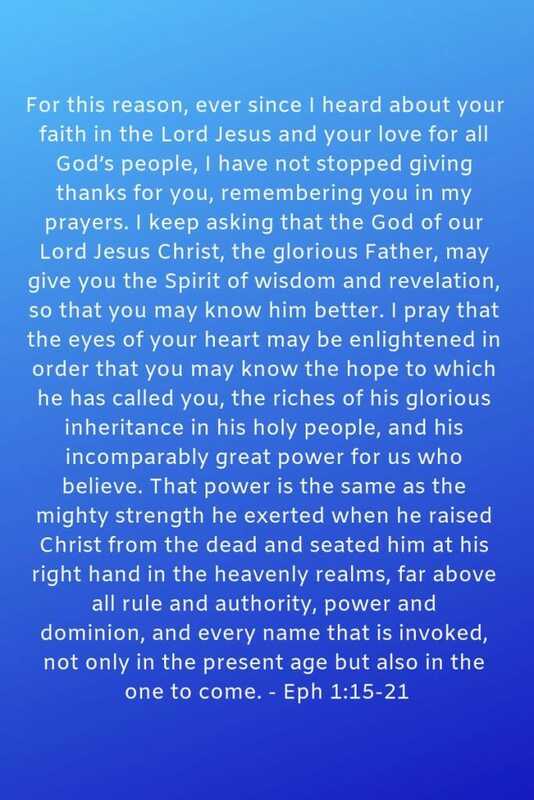 Paul was the first missionary to the world outside Israel. He used the strategy of talking to Jewish people first in a new city and then broadening out to include Gentiles. At first Jews were interested in what he had to say. Then, as Gentiles embraced the Gospel, the Jews became jealous and abusive. Read Acts 13:13-14:20. Why do you think the Jews had a hard time accepting the Gentiles as fellow believers and heirs to the kingdom. Lystra, Iconium, and Pisidian Antioch are all cities in the area known as Galatia, which is part of Asia Minor or modern Turkey. You’ve probably heard of the Gauls – Asia Minor is the area they settled in the third century, B.C. Many Jews who had been displaced when the Assyrians overran Israel also lived in this region. In his letter to those Christians living in Galatia, Paul contrasts the life lived by the law verses the life lived by faith, and the freedom we find when we live by faith in Christ. It’s easy to read Paul’s letter and wonder why the Jews struggled so much with incorporating the gospel message into daily life. Why did the Jews try to influence Gentiles to take on Jewish practices? Do we face the same difficulty? Does the church of today burden new believers with extra expectations? Do you ever wonder if you have worked hard enough for Jesus? I know I have. When I talked to my minister’s wife about becoming a Christian, I told her I wondered if I would work hard enough in the church. It wasn’t until much later that I understood the concept of God’s freeing grace and that working hard in the church didn’t guarantee my salvation one bit. How have you struggled with the temptation to work your way into God’s favor? What external expectations do you find yourself placing on other Christians? If you feel your walk with Christ burdened with a list of do’s and don’ts, I hope you’ll join us each week as we study Paul’s letter to the Galatians. 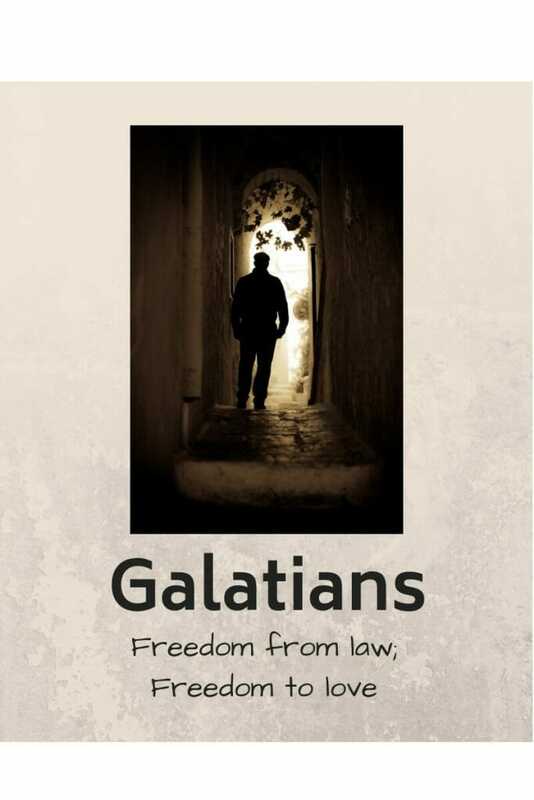 Our next lesson will look at Galatians 1:1-10.